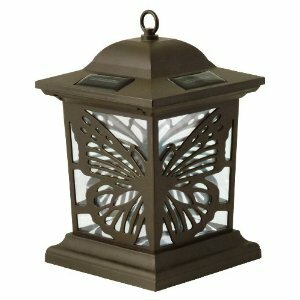 Our new high output Solar Butterfly Walk Light produces adequate lighting for pathways, flowerbeds, and that unfilled space in your garden. Includes shepherds hook and post mount for hassle free mounting. Constructed with powerful 3 white LED's and a unique optical reflector that enables the light generated to be cascaded outward. Located on top of each light is a powerful single crystalline solar panel which allows for the daily collection of solar energy which is stored in a rechargeable battery. Each solar panel recharges its internal battery pack during the day, and releases the stored energy during the night through a high capacity LED. Its low voltage design is safe and environmental friendly. 3 bright white L.E.D lights with plastic len. 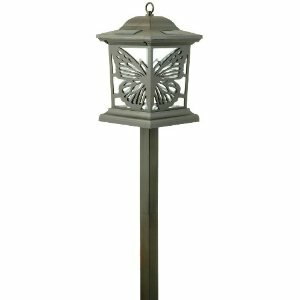 Our new high output Solar Butterfly Pagoda Walk Light produces adequate lighting for pathways, flowerbeds, and that unfilled space in your garden. Includes shepherds hook and post mount for hassle free mounting. 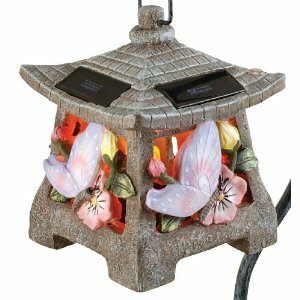 Constructed with powerful amber LED's and a unique way to decorative your garden, as a walk light or a pagoda. Located on top of each light is a powerful single crystalline solar panel which allows for the daily collection of solar energy which is stored in a rechargeable battery. Durable plastic construction. Frosted plastic glass. Tough, protective finish shields exterior and interior components to stand up to adverse weather conditions, resist chipping and fading. Superior protection against moisture and rust. Yes, we designed the Solar Berwick Hanging Light for perfection! 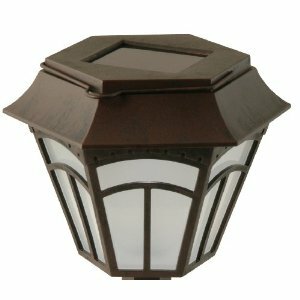 Our Solar Berwick Hanging Light is powered is decorative design and this beautiful fixture will add interest to your landscape with it's swirled metal design. The white LED will glow through the frosted plastic lens. 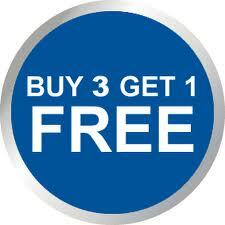 It combines contemporary style with function, efficiency,and the easiest installation possible. Since it's solar charged you don't have to disturb your garden to install electrical wiring. 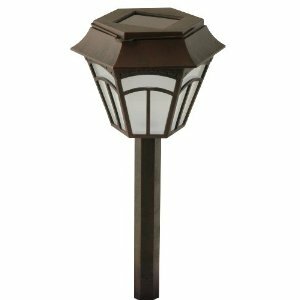 It stays bright up to 8-10 hours per night and will effectively light up your garden, driveways, patios and walkways making for a much safer and attractive outdoor environment. Comes with hardware and instructions for proper installation. New LED design for more uniform light distribution. 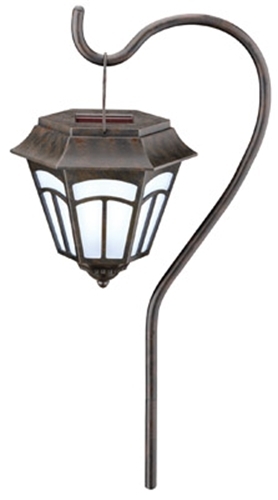 Our Solar Bremen LED Pathway Light will add elegance to any yard. Breman has a high quality design and finish. The white Nichia LED is designed for 2 time more uniform light distribution. Eight hours of run time with eight hours of full sun will give you the the lighting you desire. This model has a black finish with a frosted globe. This arts and crafts style will project beautiful decoration light patterns on the ground when lit. 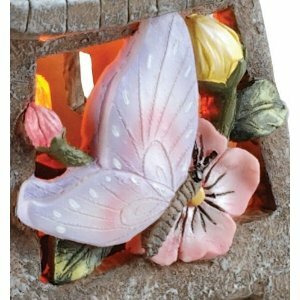 This style will add a quality feel in your yard. The unit comes pre-assembled with a pre-charged AA NiCd battery (includes (400mAh) AAA NiCd Re-chargeable battery). Runs 8 hours on a full charge. 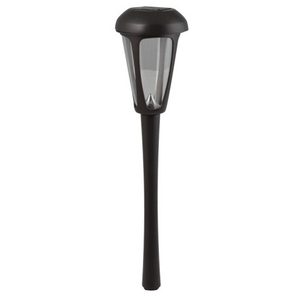 A solar lamp is a portable light fixture composed of a LED lamp, a photovoltaic solar panel, and a rechargeable battery.